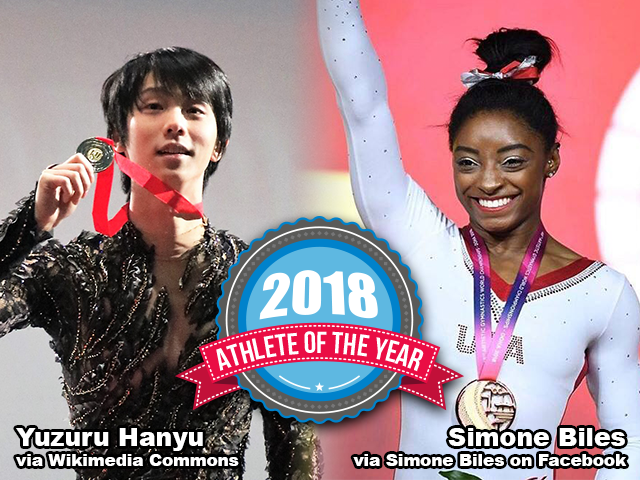 The United States Sports Academy has named Japanese figure skater Yuzuru Hanyu and American gymnast Simone Biles as the winners of its male and female Athlete of the Year awards for 2018. What a year it was ‘2018’. Surely great records were broken, especially with Modric besting Cristiano Ronaldo and Lionel Messi.